Guy Reed will be our speaker for the May meeting. He presented to us in 2015 and covered the new mirrors cameras. This time he will update us on all the new exciting cameras and lenses that have been introduced recently. He will bring a bunch of new gear for us to see and touch. 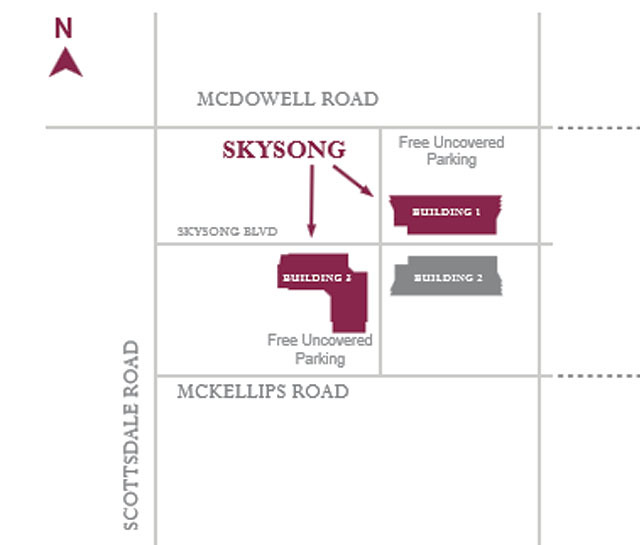 We meet in our new meeting place at the ASU (Arizona State University) 1475 Scottsdale Rd., Scottsdale, AZ 85257, in the 'Global Conference Room' located on the 2nd floor at SkySong. To going there, probably the best access is from 74th Street -- turning south on McDowell onto 74th Street, then taking the very first driveway on the right immediately after the Chase Bank. See location information and the map below.